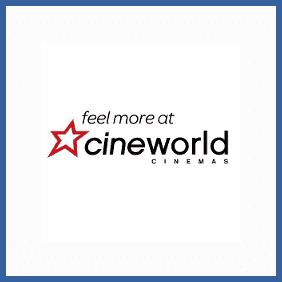 Cineworld’s Unlimited card is an amazing deal for regular cinema-goers. From just £17.90 a month you get unlimited movies, 10% off drinks & snacks and exclusive preview screenings of upcoming releases. What’s more, if you’re an Unlimited you can refer up to 12 friends and, if they sign up for Unlimited membership, you’ll both get a free month! That’s up to a full year of free cinema trips – if you’ve got enough friends you can refer another 12 next year too.